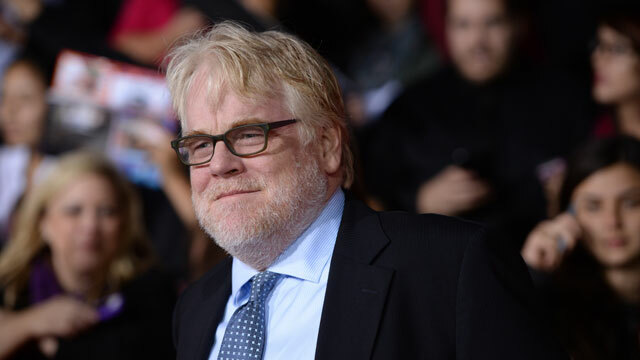 The tragic news of actor Philip Seymour Hoffman's death by apparent heroin overdose, after more than two decades of sobriety, calls attention to the immense challenges faced by those dealing with addiction. We discuss drug addiction, relapse and the most effective methods of treatment, rehabilitation and prevention. David Sheff, journalist and author of "Clean: Overcoming Addiction and Ending America's Greatest Tragedy" and the memoir "Beautiful Boy: A Father's Journey Through His Son's Addiction"